It's been 8 years since the release of NieR Gestalt/RepliCant. The long-awaited video release of the NieR Orchestra Concert 12018 is the first of its kind for this franchise. This release contains 21 songs performed at the concert, as well as the reading portion of the performance - fully subtitled in English. Not only does this disc include footage of the concert itself - you also have the option to view the footage projected on the stage screen during this performance. 2 exclusive tracks are included in this disc: the orchestrated version of “Kainé” (vocal by Emi Evans) which was only performed in the concert, and a brand new recording of “Weight of the World” (vocal by J'Nique Nicole). 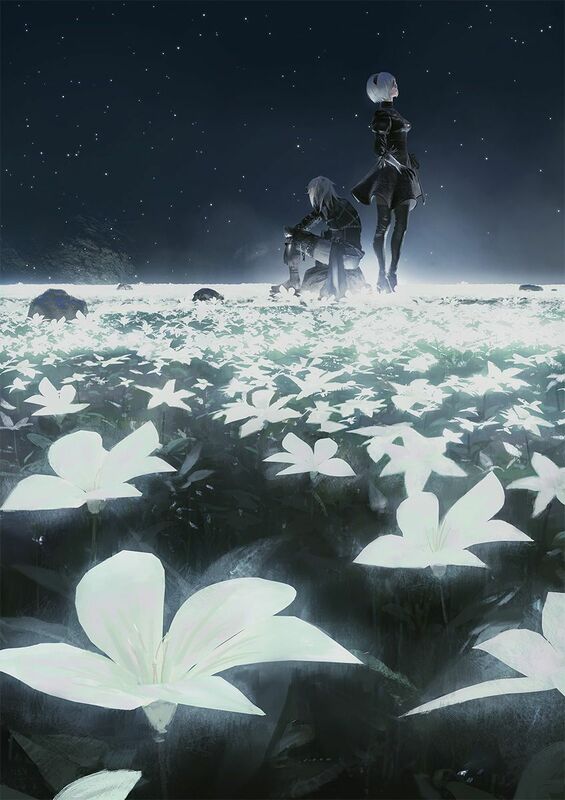 Enjoy ‘The memory of NieR’, as well as the charm of a real orchestra. *The 2 extra tracks can be accessed either via the home network function of this product, or the MP3 files can be ripped from the Blu-ray disc. The audio of the performance (including the reading) cannot be ripped."